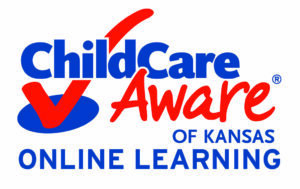 Supports providers in increasing the quality of care for all children by providing training and technical assistance. Supports providers in establishing good business practices, including professional resource kits and lending library services. Empowers providers and families with infants & toddlers with the tools necessary to decrease the risk factors for child abuse and neglect. Engages providers in activities focused on promoting health and wellness in child care programs.